In the Expeditions course Communications, students learn how to interact with others in a professional manner. One of the main focuses is public speaking. 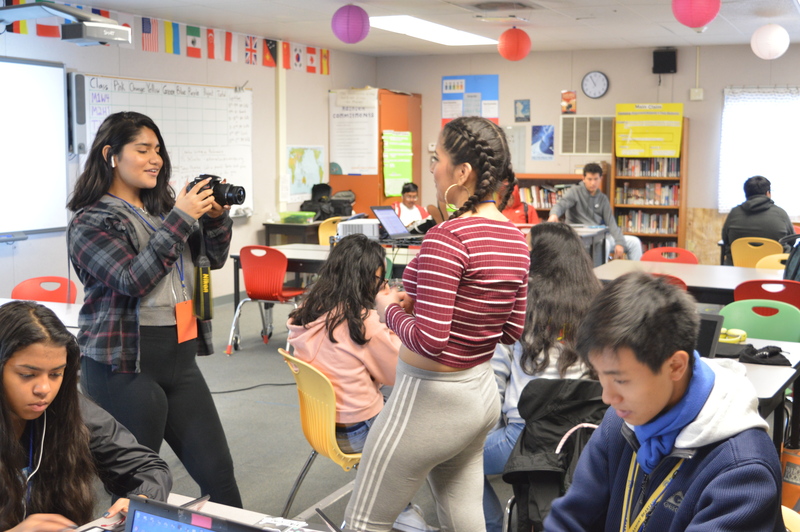 For the Celebration of Learning project, students had to interview at least three people and ask questions about the Expeditions course those students chose to take. 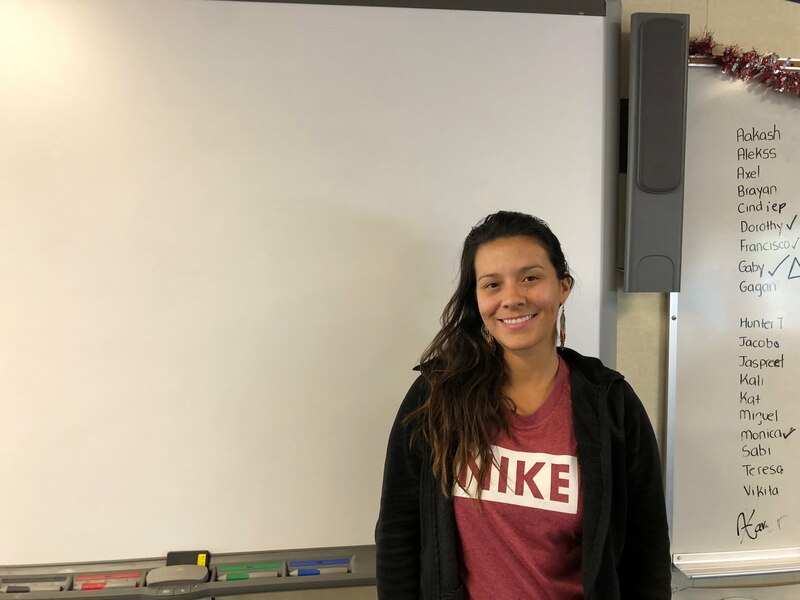 “If you don’t know how to communicate, it’s going to be hard to express yourself and understand others,” Communications teacher Danielle Redlin said.